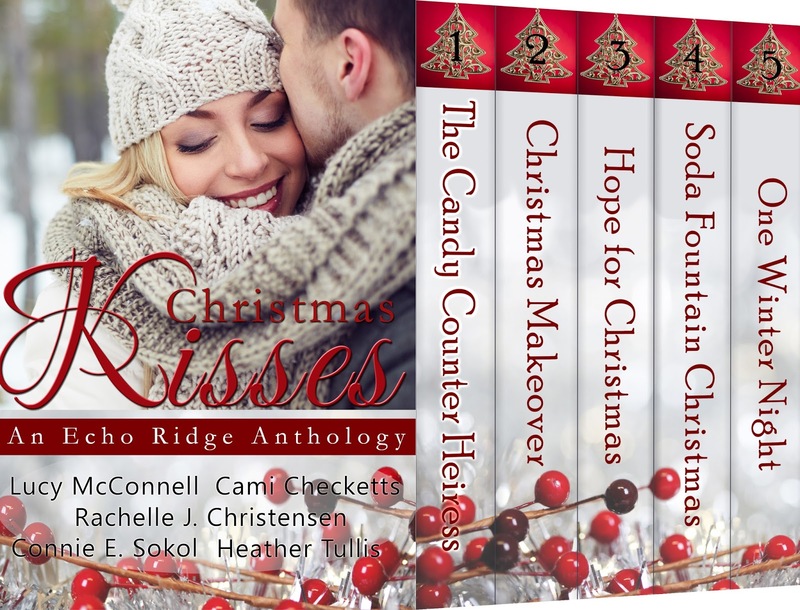 inspirational romances are sure to delight while you sip cocoa by the fire and listen to Christmas carols. Chelsea Jamison has been infatuated with Drew Stirling longer than she’s loved playing basketball, high-top sneakers, and the Knicks. Unfortunately, all Drew sees is the kid who kicked his trash in the high school free throw contest and not the girl whose heart breaks into a fast dribble when he’s near. Drew makes an unexpected visit home to Echo Ridge and their friendship picks up where they left off as they scheme to make a teenaged boy’s Christmas dreams come true. When Chelsea realizes she’s fallen for her best friend, she wonders if there is any hope of a relationship with Drew or if she’s stuck in buddy-status for life. Jonah Owens thought moving to Echo Ridge to open his art gallery would solve all of his problems. The need to sell his grandma’s house adds an unexpected complication. It would be easier if his neighbor didn’t have all those farm animals. Kaya Feidler’s family has owned their land for nearly a hundred years–long before the neighbors were there. There’s no way she’s giving up the animal therapy business she’s been struggling to make profitable. She gets a temp job helping Jonah in the gallery. Spending time together is a recipe for romance, but can they overcome their own hangups to be more than friends?